Sri Lanka cannot exactly be considered an expansive stretch of land, but neither is it a tiny island. Getting around will take some considerable effort, and we’re here to tell you how. In Sri Lanka, there is a local saying that to get around by car, you’ll need ‘good horns, good brakes, and good luck’. Have fun navigating around frenzied buses, errant cyclists, road hoggers, and a a variety of animals and people trying to cross the streets at any given time. To self drive in Sri Lanka, you’ll need an international driving license, as well as an additional permit, which you can apply for from the Automobile Association of Ceylon in Colombo. The permits are issued on the spot and are valid for a year. If the idea of trying to navigate the roads on your own sounds as dangerous to you as it does to me, perhaps hiring a car and driver might be a good alternative. Hire your driver from a reputable company which hires only Sri Lanka Tourist Board accredited guides. Do not be afraid to put your foot down if you feel like you’re being bullied, remember that you are the boss here! Whilst drivers can of course help to make suggestions, they should never be forcing you to go anywhere you do not want to go. If you decide to hire a driver to follow you for the course of your tour, you could get a better price, bu you’ll be expected to include an allowance for accommodation, food and a small tip as well. Make sure that you discuss the cost of this with your driver beforehand. Alternatively, hire a driver just for the day. Buses are the main mode of travel for locals, and bus networks cover a good 80% of Sri Lankan roads. There are two main types of buses in Sri Lanka, the Sri Lanka Transport Buses (SLTB) and the private buses. SLTB buses are often painted red, and can be described as a roller coaster ride alternating between a burst of speed (usually when you’re trying to get on) and a slow creep (whenever you’re in a rush). Private buses might operate ‘express’ services, which simply mean that they zip past some stops, racing towards some others. This might mean a quicker journey for long distance travel, but as some operators might feel the need to pack more people into one bus, this can also mean a more uncomfortable journey, as many private buses are also smaller in size. The good news, however, is that fares are extremely cheap, and for visitors of the young and fit variety who can bear with a little discomfort, and are on a shoe string budget, the bus can be one cheap way to get around. 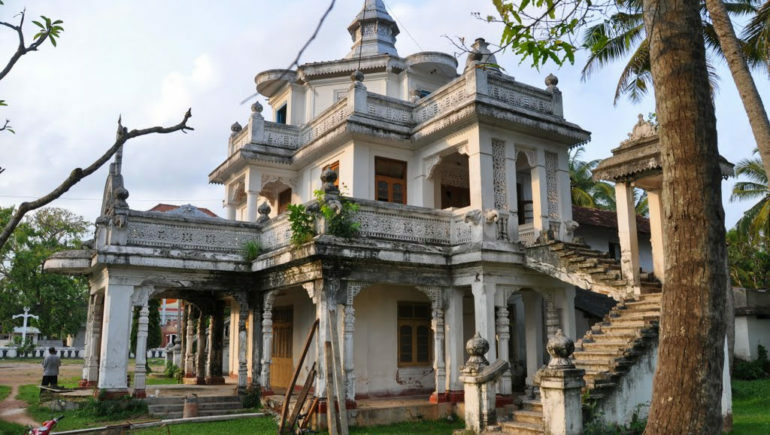 The Sri Lankan train network was built by the British in the 19th century, and can offer a glimpse back in time. They are sometimes slower than travel by bus, but can prove to be a scenic ride, especially in the hill country of Sri Lanka. There are 3 main lines, the Coast Line, the Hill Country Line, and the Northern Line. The Coast line runs along the west coast and heads South from Colombo, towards the hip and trendy Hikkaduwa, Galle and fishing village of Weligama. 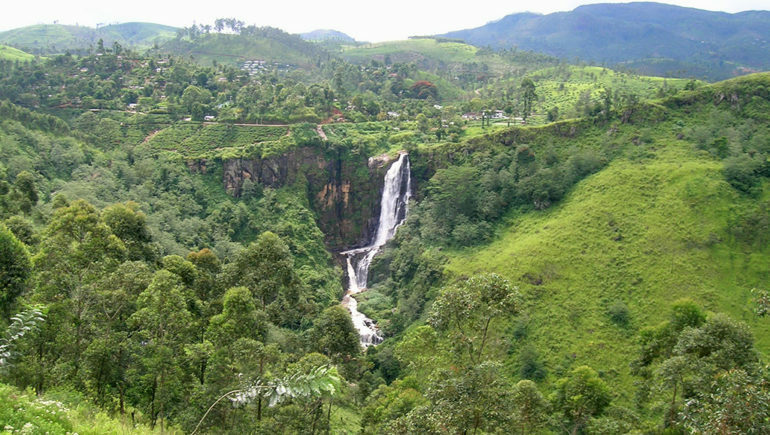 The Hill Country Line runs from Colombo towards Kandy, Adam’s Peak, Nuwara Eliya and Badulla. The Northern Line runs from Colombo to Anuradhapura, Vavuniya and then Omantai. The Northern line also branches off towards Polonnaruwa and Trincomalee. There are three different classes available on the trains, although most only offer 2nd and 3rd class tickets, and it remains a cheap and picturesque way to see Sri Lanka, although time consuming. If you somehow feel the need to jet about in a hurry, or simply want to see Sri Lanka is utmost style and luxury, you can consider taking an air taxi. Twin-Otter water plans are used, and these are able to land in water which make it easy for the planes to land anywhere. These air taxis take 15 passengers at one time and run between a number of popular tourist destinations in Sri Lanka.